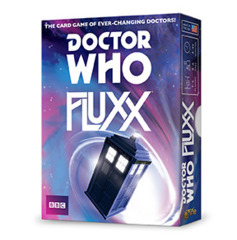 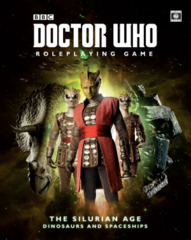 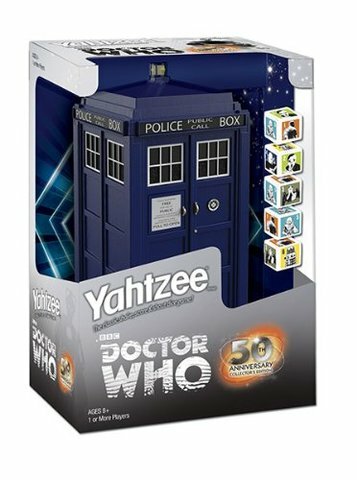 Travel through time and space with the Doctor Who Collector's Edition of Yahzee while playing America's all-time #1 dice game! 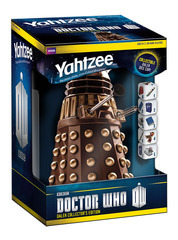 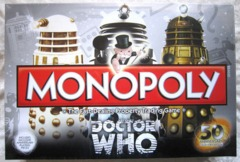 The Tardis is ready to take you billions of years through the universe with every roll of the dice. 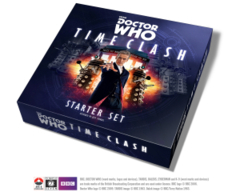 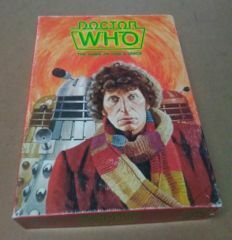 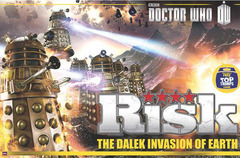 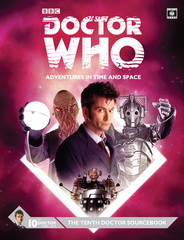 The perfect gift for any fan or collector of the amazing British TV series.